Stephen Hawking’s last fear was the rise of a race of ‘superhumans’ that could destroy the rest of humanity. In his final prediction, the renowned scientist suggests that genetic engineering would enable the creation of a new race of superhuman. 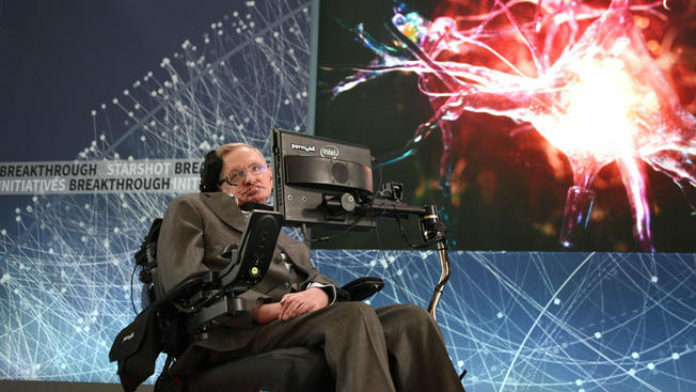 A collection of newly published essays written before his death in March reveal that Hawking believed the new race could be created by wealthy people editing their own and their children’s DNA. RT reports: The collection of articles and essays, which has appeared in part in the Sunday Times, will be published in their entirety as a book called: ‘Brief Answers to the Big Questions’, due to be released on October 16. Video: “Marilyn Monroe is a HORRIBLE Satanic Role Model for Women” JEZEBEL SPIRIT EXPOSED?